School of the Incarnation celebrates its 11th year of Giving Back, one of our favorite Christmas traditions! Incarnation students and Catholic high school volunteers partner together to reforest school grounds with over 600 trees. 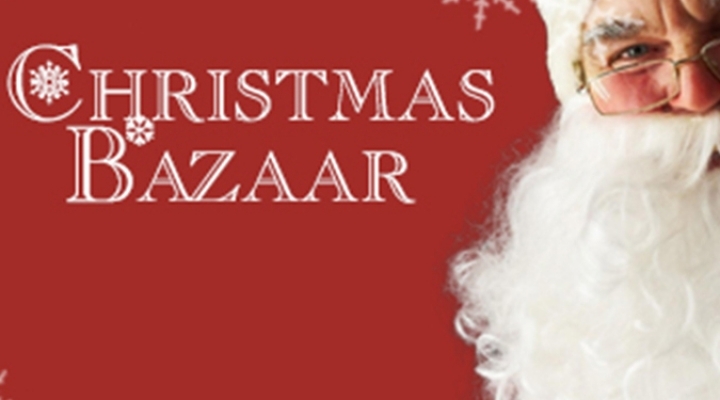 Join us for the Christmas Bazaar and Pancake Breakfast on December 3rd from 9am-12pm!